TEFL and TESOL certification Australia. ESL certification programs. 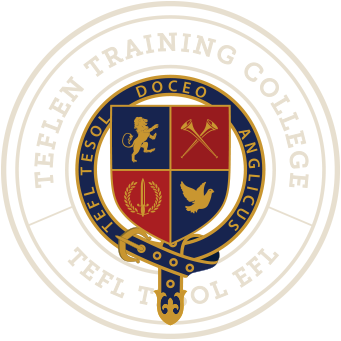 Teflen’s Online Tesol Australian certification programs provide unique and lifelong opportunity to develop all the skills necessary to teach English abroad.